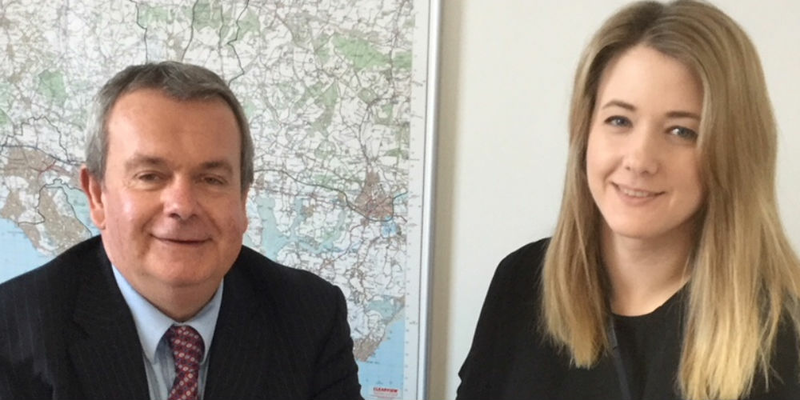 As part of my apprenticeship I was given the opportunity to meet with one of the County Council’s Cabinet Members and have a conversation about my experience as an apprentice and learn more about the different roles and responsibilities of the council. My application for this opportunity voiced the fact that I came into my apprenticeship as a volunteer; I wanted to work for the Library Service and volunteered for several months before the apprenticeship role became available and I applied. Since starting my role nearly a year ago, I have thoroughly enjoyed working not only for the Libraries, but also the council as a wider service. Learning about the different departments, roles and services the council offers has been incredibly eye opening and my meeting with Councillor Humby today only increased my interest. I had an enjoyable hour talking about his role, my role, and the effectiveness of apprenticeships. I learned that Councillor Humby started as an engineering apprentice, so it was great to see someone who took a similar path career wise as me, albeit in a different sector, now in such an influential role. He was very interested in my background and how I came to be an apprentice, how I was finding it and what I thought of the apprenticeship scheme, as well as hearing about my current role and passion for what I do. Councillor Humby is clearly very passionate about his job and it was great to learn about his story, learning more about what councillors do, the structure of the council and how apprenticeships fit into that, as well as the chance to talk about my experience so far: how I came across the apprenticeship, how it was going and where I wish to end up in the future. He took the time to listen to what I had to say and it was a very relaxed and informative talk. It was a great opportunity to reflect on my time as an apprentice, learn more about the scope of the council and talk with someone I would not have normally had the opportunity to, the hour went by very quickly and it has been a great addition to my course.